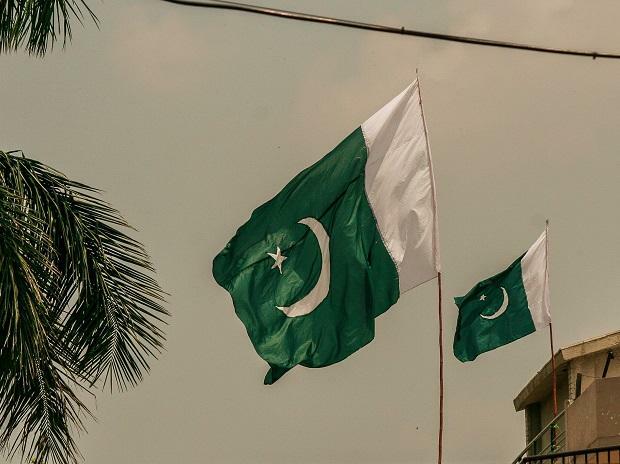 Pakistan Tuesday summoned India's Acting High Commissioner Gaurav Ahluwalia to lodge a protest against a demonstration held close to its High Commission in New Delhi following the Pulwama terror attack. It also condemned a move by Rajasthan's Bikaner district officials directing the Pakistani citizens to leave the district in 48 hours as it may create law and order problem in the wake of the attack by Pakistan-based terror group Jaish-e-Mohammed in which 40 CRPF personnel were killed. In a statement, the Foreign Office said that Special Secretary (Asia Pacific) Imtiaz Ahmad summoned the Acting Indian High Commissioner to lodge a "strong protest" against the anti-Pakistan demonstration in New Delhi. It claimed that "protestors were allowed to reach and jolt the gate of the Pakistan House despite presence of Indian security officials. The Special Secretary reiterated Pakistan's demand to the Government of India for a "comprehensive, immediate investigation of this serious breach of security, taking foolproof measures for safety and security of the Pakistan House, High Commission and its officers/officials and their families in New Delhi." Foreign Office spokesperson Mohammad Faisal said Pakistan expects "India to comply with inter-state norms and ensure absolute safety and security of all Pakistanis there.